Currently serving as the Regional Director of Fitness and Regional Educator at Orangetheory Fitness in Oregon. Spearheading regional and corporate fitness initiatives, provide sales and training support to all owners, managers, and fitness trainers at 13+ studios with over 100 employees. Recently brokered a partnership between Orangetheory Fitness and Nike on Nike's World Headquarters. 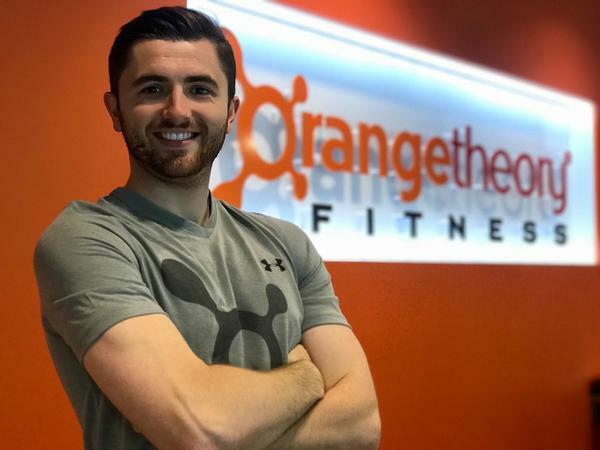 I conduct 40-hour OTFit certifications where potential Fitness Coaches learn how to correctly and effectively coach a 60-minute Orangetheory Fitness Class. To date, I have conducted 10 Orangetheory Fitness Launch Training/Certifications around various locations in Oregon with over 100 participants. Responsible for leading 1100+ 1-hour group fitness classes at Orangetheory. This studio has 1300+ members and is currently the 15th largest location in the world. Special focuses included membership attrition; reaching out to members who are not utilizing their memberships and help them find solutions on how to better achieve their fitness goals. Assistant Coach for Washington State Soccer Olympic Development Program. Attended 2016 US Youth Soccer ODP Championship. Game day coordinator of sporting events at Concordia University. Experiences in set-up, tear down, and logistics. Officiate both male and female professional soccer matches across the United States. Current United States Soccer State Referee. Officiate in both male and female professional matches across the United States. 2013 Peninsula College Wally Sigmar Award -- Highest Achievement for athlete with good academics, represents the college in the highest standard and is a true representative of the college and soccer program. Born in England. Raised in Canada.